Matthias Erb is currently chief engineering officer at VW Group of America. 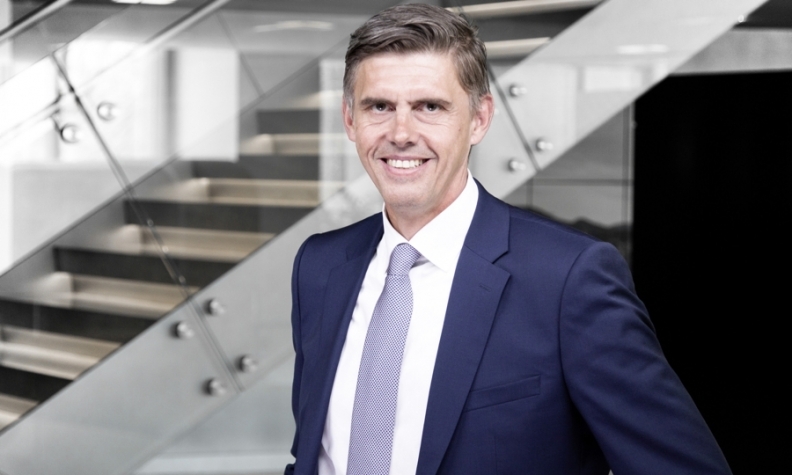 Volkswagen Group has picked Matthias Erb to lead a newly created interdisciplinary division that spans development, design and sales topics. The division is called Holistic User Experience, or HUX, and its creation is part of VW Group's plan to become the most user-centered mobility brand on the market, the company said in a statement. Erb is currently chief engineering officer at Volkswagen Group of America, a job he has held since April 2016. He is also a former assistant to ex-VW Group Chairman Ferdinand Piech. Erb will report directly to the VW brand CEO, Herbert Diess. He is expected to formally start his new job in the middle of this year. Erb, however, won’t join the VW brand’s nine-person management board. Diess, who is widely expected to succeed Matthias Mueller as VW Group CEO on Friday, highlighted the growing importance of HUX at the automaker's annual financial results conference in Wolfsburg last month. "The enjoyment of the driving experience will soon not only mean horsepower, but also an intuitive operating system, services and infotainment system, as well as interaction with the vehicle," he said. The new division's initial focus will center around the new I.D. family of electric vehicles. The lineup currently consists of a hatchback, minivan, sedan and two crossovers that will all share VW Group’s new MEB electric car architecture. The scope of the new division’s work will gradually extend to the entire model portfolio, the company said. In the past, car brands essentially outsourced the customer relationship to dealers who met prospective buyers in their brick-and-mortar showrooms. Because of the internet, customers are increasingly interacting with automakers directly via various websites, social media and other digital apps referred to as individual touch points in the collective ecosystem. Once customers purchase a vehicle they then expect a seamless interoperability between the car and their other mobile devices, for example, being able to immediately access all their contacts, appointments and emails stored on their smartphones via the vehicle’s center console. The diverse tasks the HUX division will be assigned include ensuring the smooth integration of a vehicle into the digital world. Volkswagen has said in the past that roughly 90 percent of all future product innovations in the automotive industry will be in the area of electric and electronic systems including software. “Creating a unique and consistent look and feel at all touch points will be the division’s core task as the ecosystem around the relationship between company and customer is continuously expanding,” the brand said.